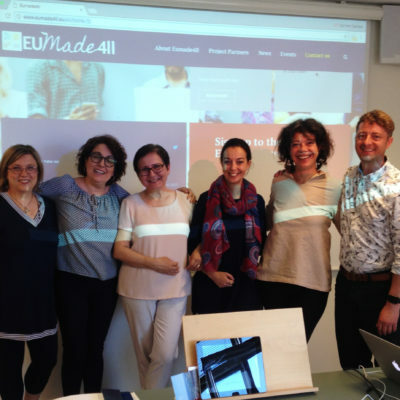 On September 20-22, the EU-MADE4LL partners met at the University of Leeds (United Kingdom) for the third transnational meeting of the project. 4) detailed planning of the A-Mode conference to be held in Rome in June 2019. Ilaria Moschini from the University of Florence shared a progress update on completed dissemination activities and forecasts. 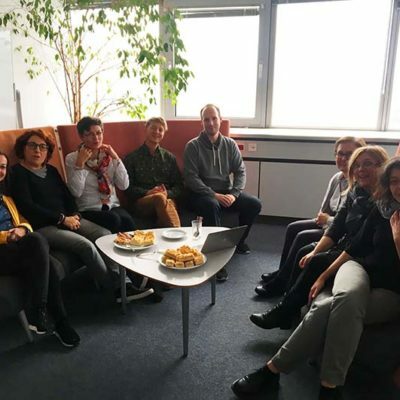 The partners reviewed student feedback on recent activities in Aarhus and discussed ways in which these could be disseminated. 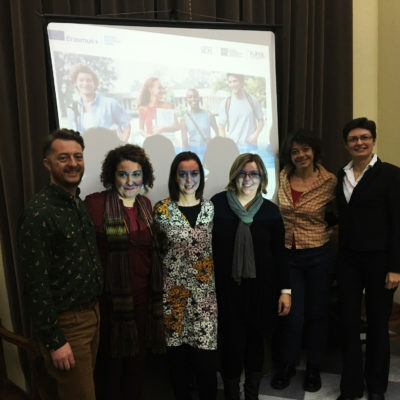 Further ideation took pace on ways to develop the learning framework (CEFRDiL), led by Elisabetta Adami. Privacy & CookiesTerms & Conditions© 2017 EuMade4ll. All rights reserved.